I don’t know about you, but Fall is about my favorite season of the year. 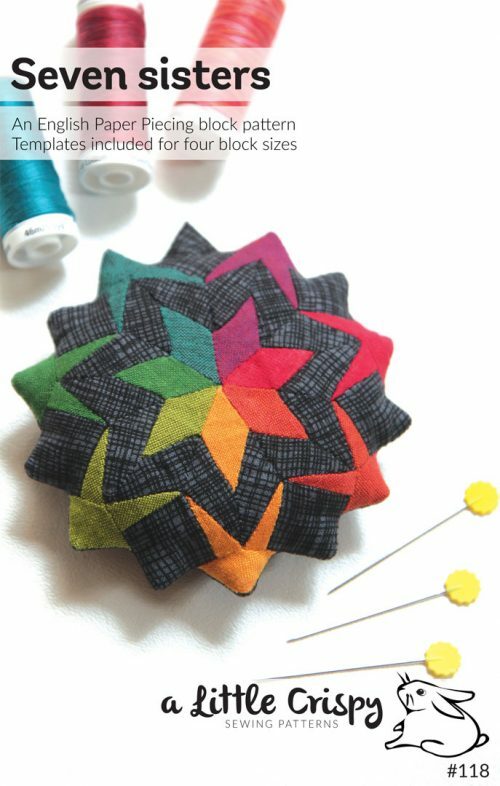 Every Fall I try to go to at least one quilt retreat and sometimes two! 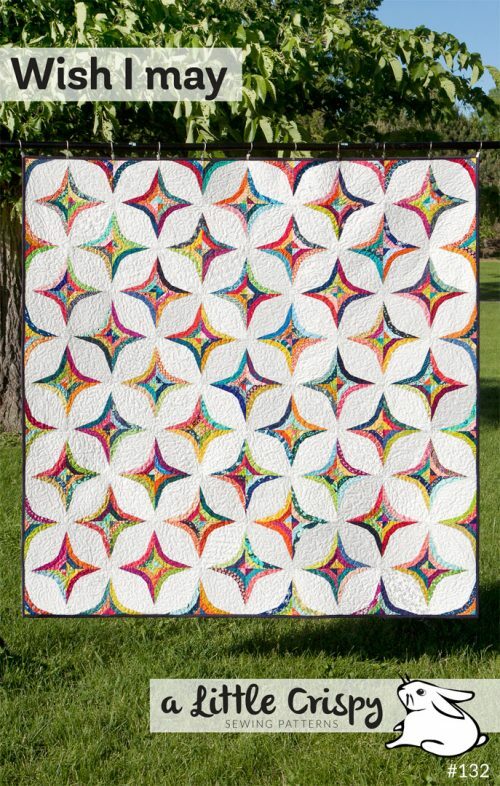 Quilt retreats are a fantastic way to make quilting friends, get a bit of a break from reality, and get a lot of sewing done! 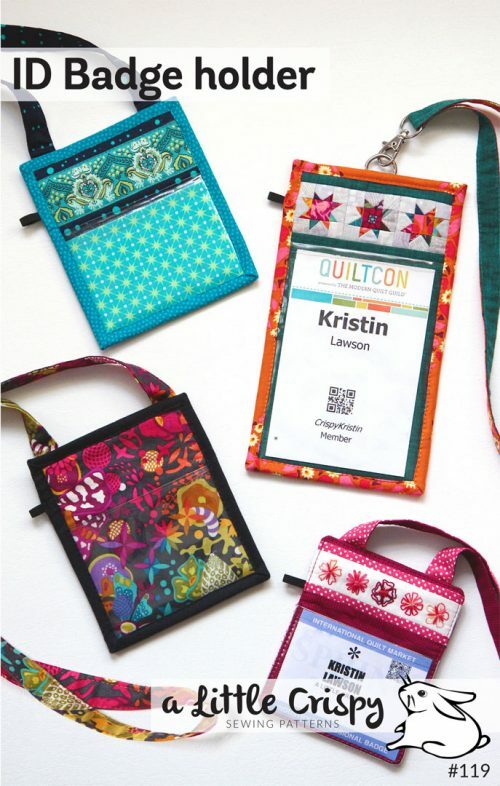 Packing for quilt retreats or sew-ins, however, can be pretty stressful. When I first started attending retreats I had no idea what to bring so I brought just about everything! And of course I would usually still manage to forget something important! What helped me a lot is to create a checklist of everything that I could reasonably need for a retreat. That way even if I’m packing in a hurry the night before (of course, none of you would ever do that! ), I can be sure that I won’t forget anything critical. You can download the list here: Retreat packing list [PDF]. Many of these things are optional–pick and choose which ones you actually need. 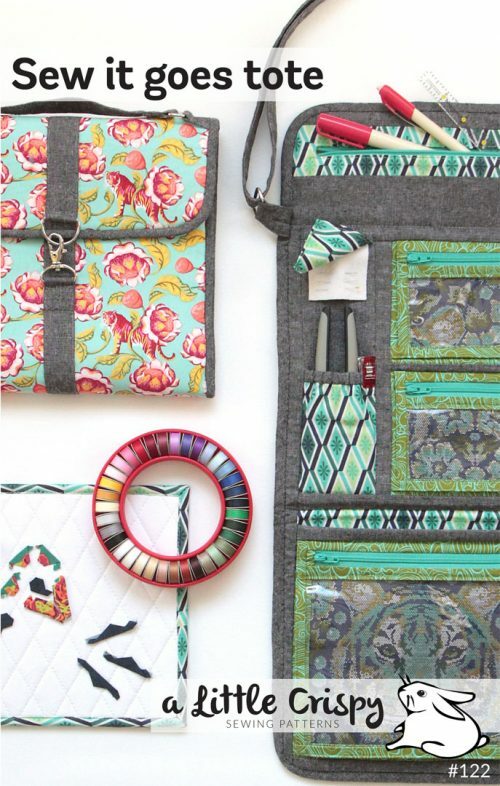 “Kit up” your projects before you go so you can get right to sewing. Decision-making or cutting in a social setting (for me, anyway) is painfully slow and always leads to mistakes. Clean and oil (if needed) your machine and make sure it is working properly before you come. If your machine is persnickety, consider bringing a backup machine that you leave in the car, especially to an out of town retreat. Bring painkillers. Sewing for 12 hours can get uncomfortable. 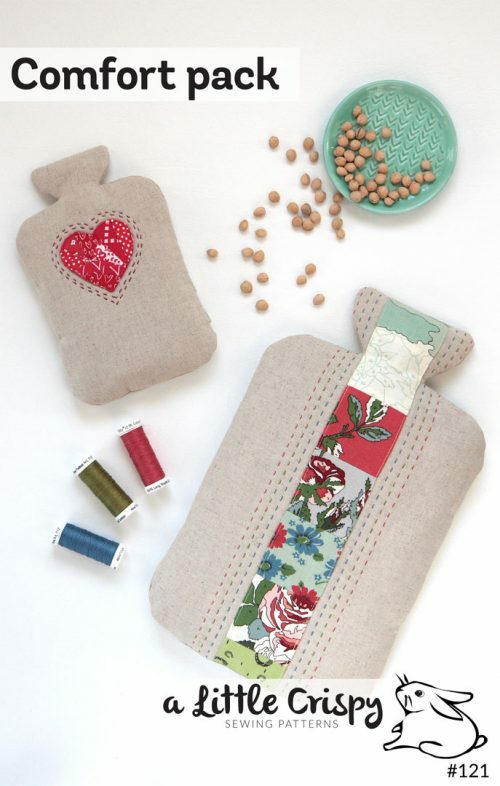 Also, a hot pack can be a wonderful treat for your neck and shoulders at the end of the day. Bring a realistic selection of projects… You don’t need to bring your whole stash or all your WIPs and UFOs. Thank you for the pdf, I am attending my first 4-day retreat and was really getting overwhelmed! This list will help me focus as I get packed up.